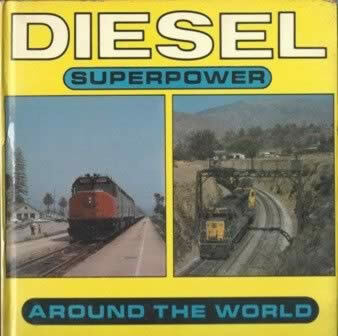 Diesel Superpower Around The World. This edition is a second hand book which was been written by R K Evans and produced by Bradford Barton. This book is in a Reasonable Condition.